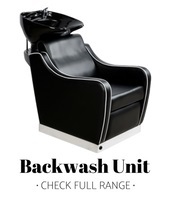 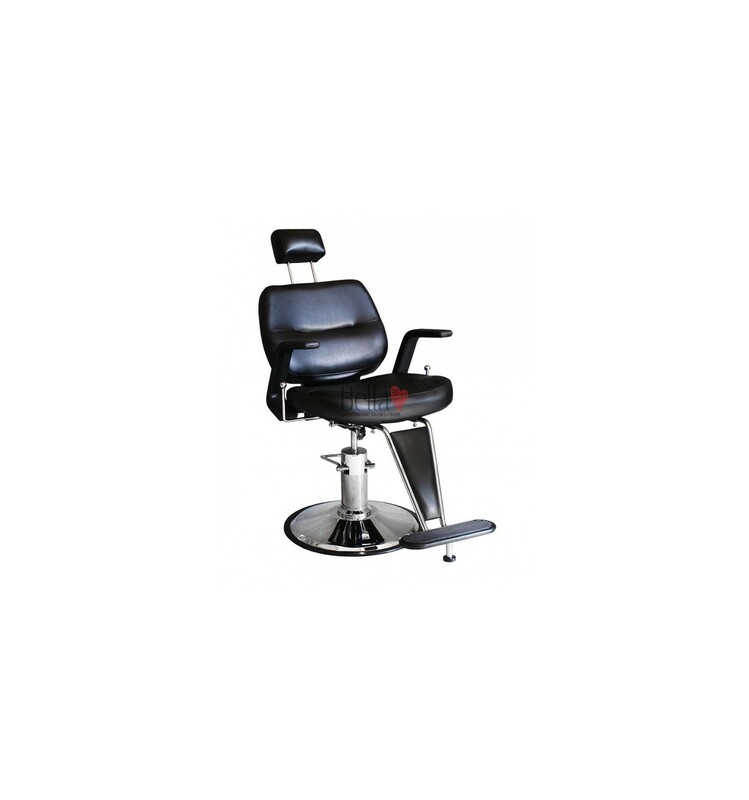 Original, elegant and functional barber's chair offers seat height adjustment lock, and 360 swivels, reclining, with adjustable and removable headrest synchronized tilt and footrest. 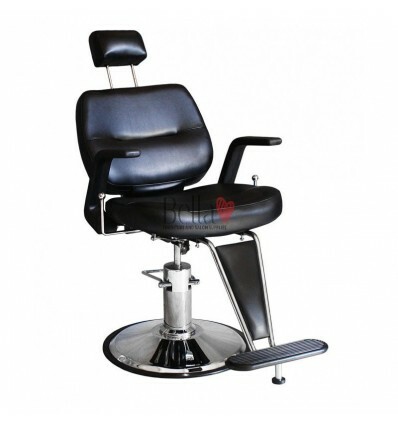 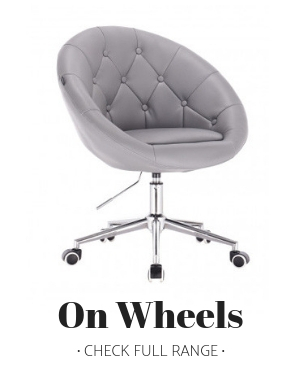 Let your customers sit back, relax, and enjoy your hair and beauty treatments with this beautiful bespoke salon chair! 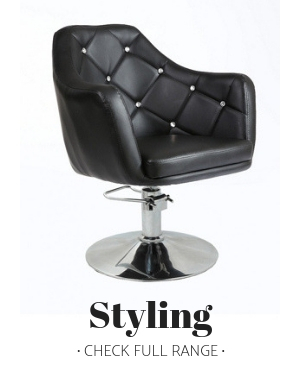 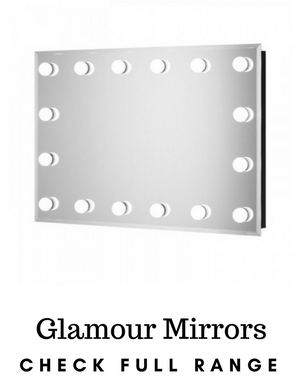 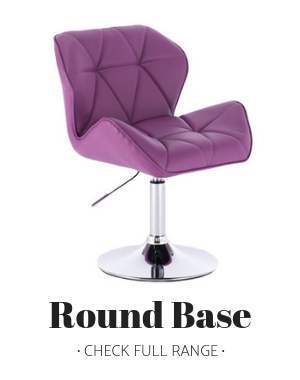 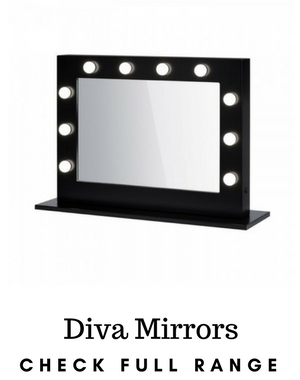 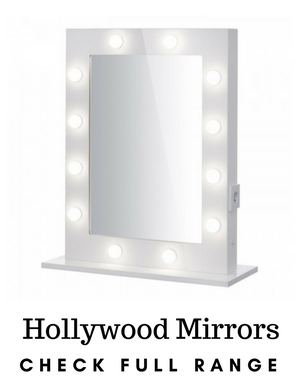 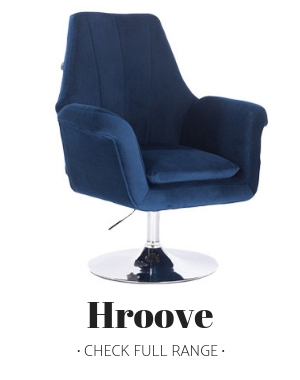 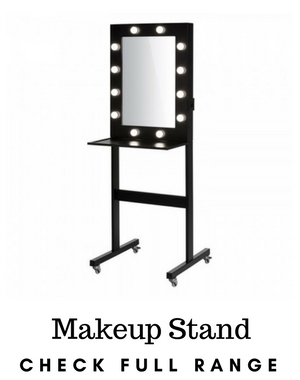 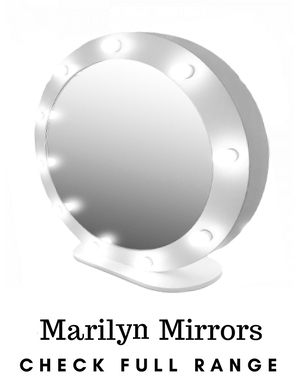 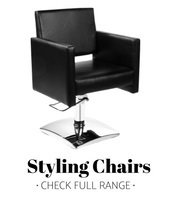 Available in a wide range of colours, it’s a super stylish piece that’s sure to brighten up your salon. 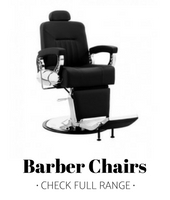 It’s not all about the look, though- this barber chair also provides your customers with a great experience every time they sit in it.